Almonds are known for their antioxidant properties. They are rich in vitamin E (100 g contains 229% of the recommended daily dose). 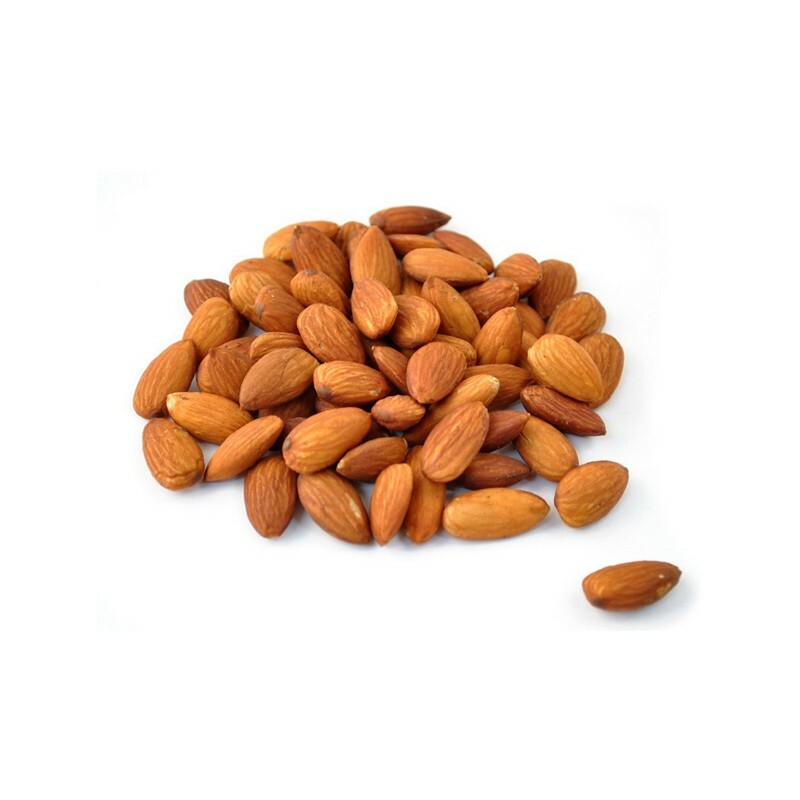 Almonds, Mindy, Klepush (Prunus dulcis) is a type of small deciduous tree of the Rosaceae family (Rosaceae). The same name is called, and the fruit of the tree. Almonds are known for their antioxidant properties. They are rich in vitamin E (100 g contains 229% of the recommended daily dose). It plays an important role in preventing cardiovascular diseases and cancer as well as to slow down the aging process. High levels of phosphorus and magnesium in almonds helps strengthen bones. Furthermore, they are rich in unsaturated fats. Nuts loaded with mineral salts and trace elements - calcium, iron, magnesium, selenium, zinc, manganese, copper.